And sure enough, the luck of the Irish proved me wrong. It was gorgeous. People started walking around in shorts, cleaning their garden, getting their pools ready. Children were on bicycles, we went and played in the park. We met our neighbors outside and chatted while the children played. We even got bitten by mosquitoes! Yes, it was so nice. When I had the urge to clean and put away all the winter hats and mitts, friends were telling me “not yet, it’s going to get cold again”. I thought, ‘what do they know?! I was wrong once, I can’t be wrong twice’. The first day of spring came and it was wonderful and then….it started to get windy, and cold. Our pond refroze. Shorts went back in the drawers, the heater went back on in the house. I was heartbroken. Not for being wrong! Just for being cold! I want spring back!!! So today as I put on my winter coat and boots again, I got to thinking about the change in weather conditions for the plants and flowers, for the grass, for the mosquitoes (maybe they were all killed!!) and then, of course, for us. Our bodies are so messed up right now, I am praying none of us get another cold. And then I was reminded of a lot of my friends who recently posted about spring allergies. We need protection now! 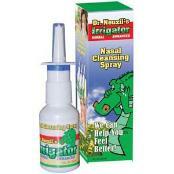 For that, I am grabbing my Dr. Neuril’s Irrigator herbal enhanced nasal cleansing spray. 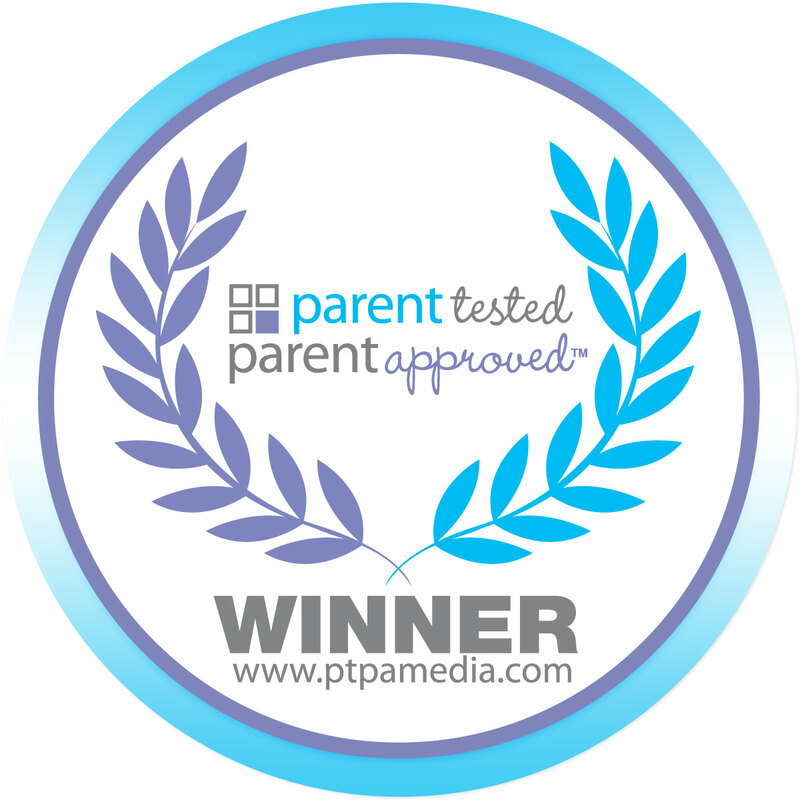 I was a lucky tester for this product and PTPA approved it as a spring winner. I really like it! I could really feel a difference straight away. It was great during the winter when our house was dry. The nasal spray is intended for children as young as four years old. Before, when my children were sick or had a stuffed nose, I rubbed them with a vapor rub, and gave them a saline spray. Rubbing them with the vapor rub is not so fun for them, and it doesn’t come off their clothes so easily. I also put a bit of the vapor rub on their noses, which they always rubbed off! With Dr. Neuril’s Irrigator, I can avoid the vapor rub for good! I know that my children will get what they need with this natural spray. No rubbing away, no stains on clothes. The nasal spray is also great for allergies! The product can also be used to rinse out allergens and irritants. I have suffered from allergies as long as I can remember. Over the counter antihistamines always makes me groggy (even the non drowsy ones) and when I was pregnant I couldn’t take them. It would have been nice to have Dr. Neuril’s Irrigator then! 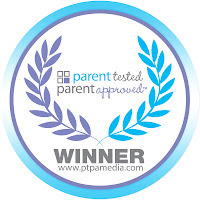 Quick tip: It’s also a great added protection to preschoolers when they need it, as well as during holiday flights. For more information on Dr. Neuril’s Irrigator, visit their site here. Good luck in the weather changes and allergies everyone! Let’s hope spring will soon be warm again!